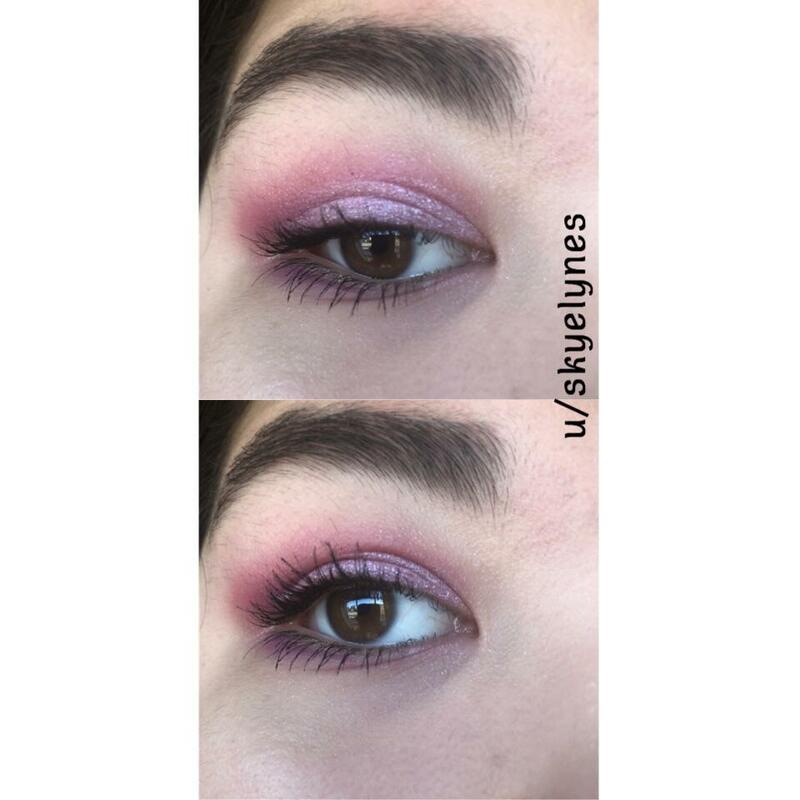 Casual pink vibe for Easter. 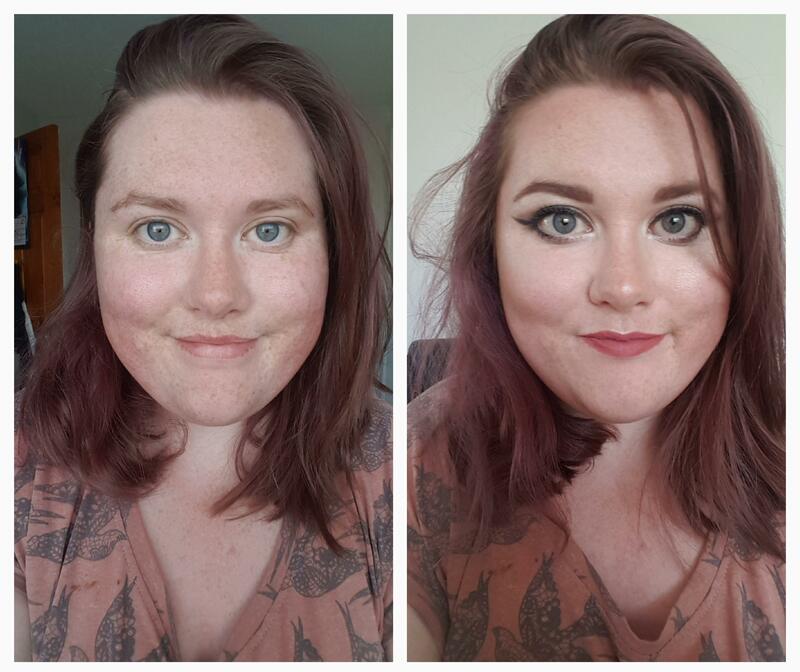 [CCW Wanted] A work look from today! 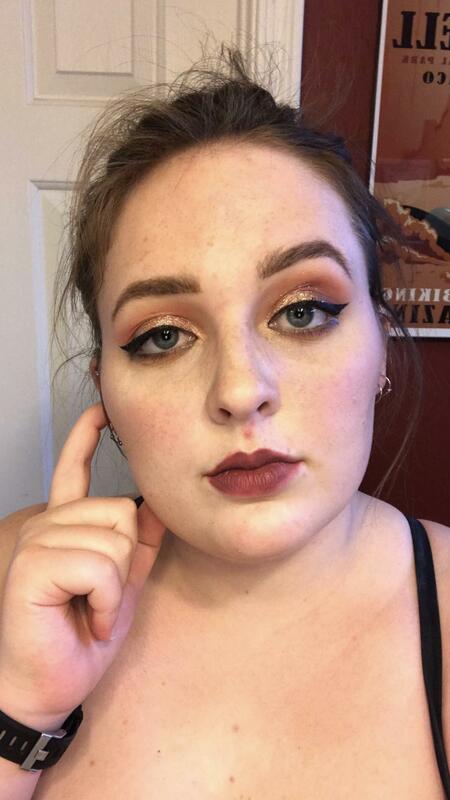 Inspired by a look from RawBeautyKristi on Youtube, and tried out some fake freckles while I was at it. 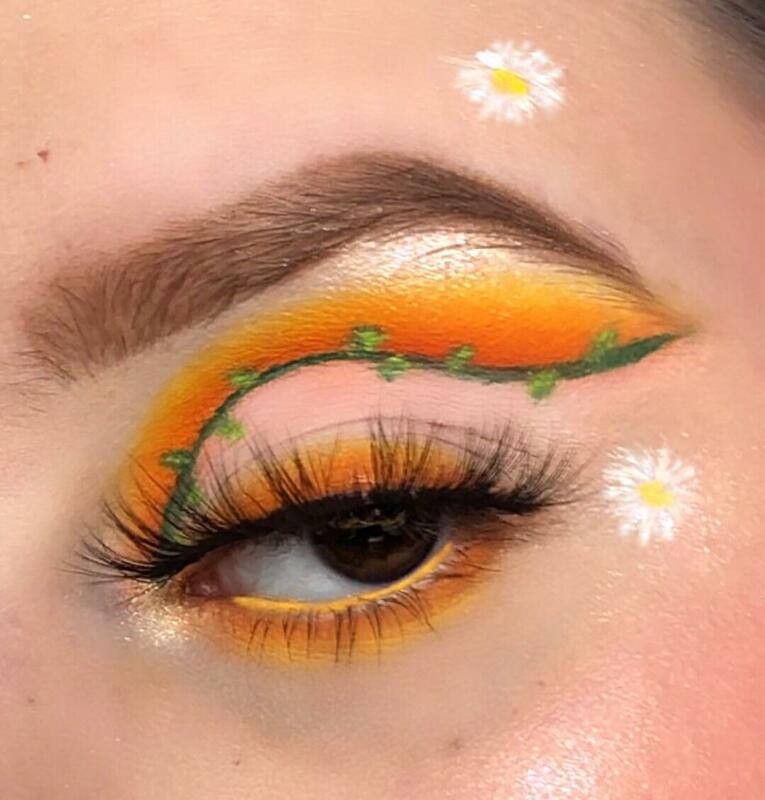 CC very welcome, I always want to improve. Sorry for my hair being a little in the way. posting again because my post got removed. 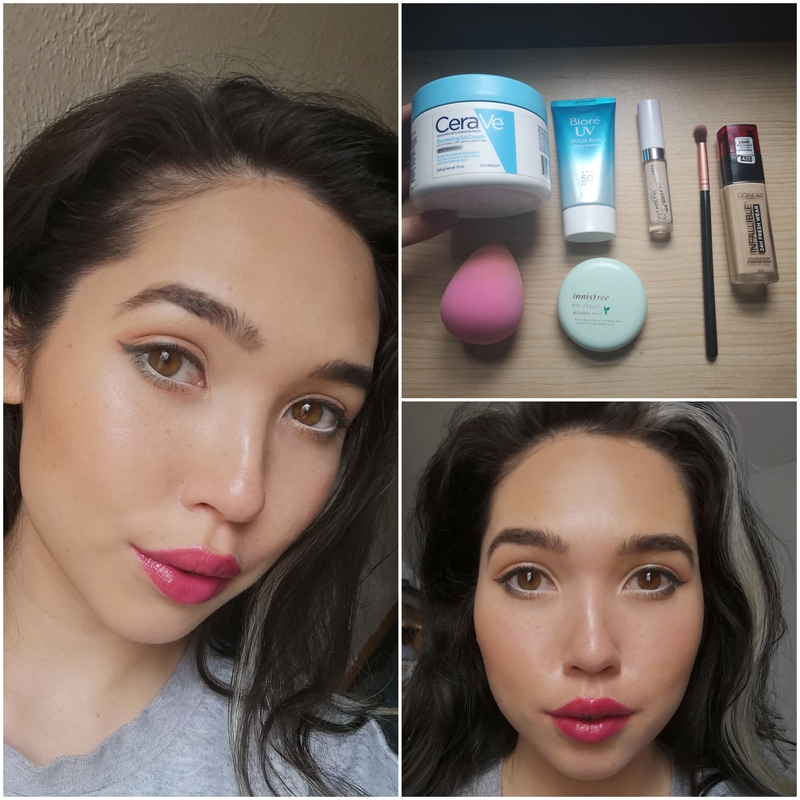 bare faced and everyday makeup look! 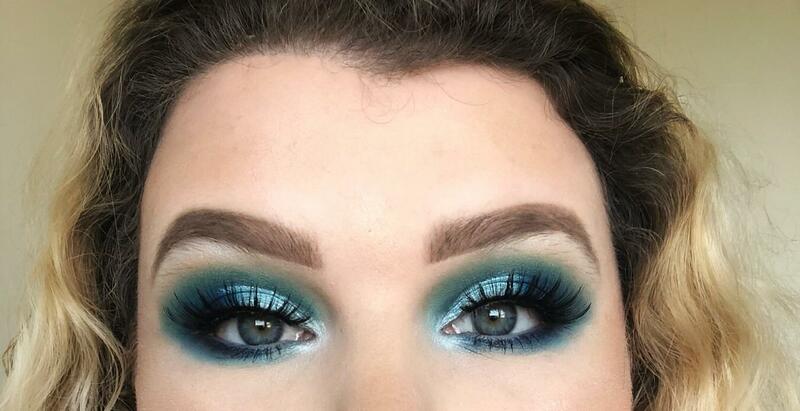 first time wearing lashes, too. 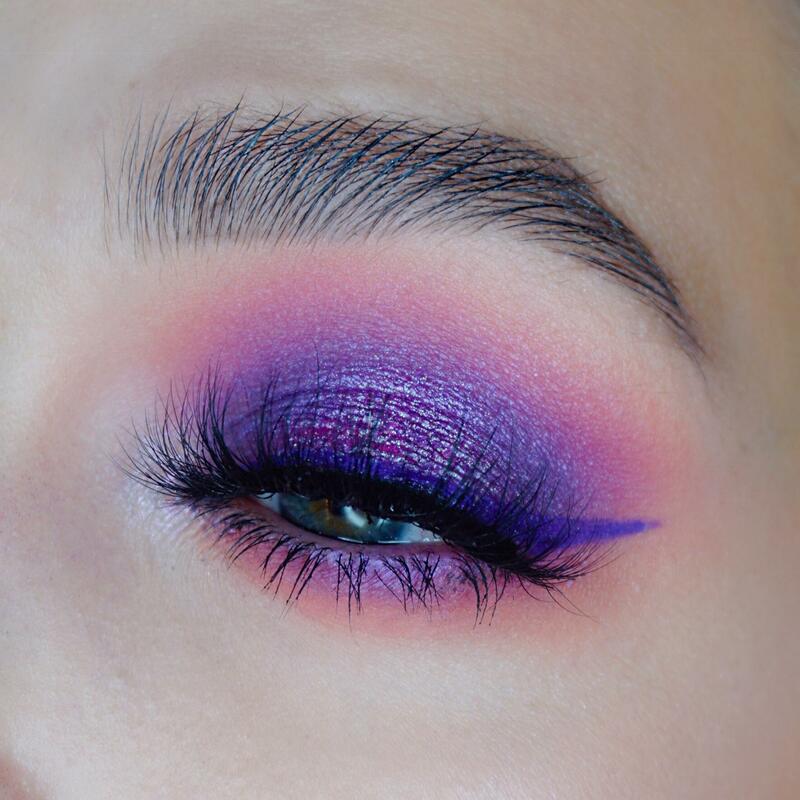 Nabla Soul Blooming eye look. 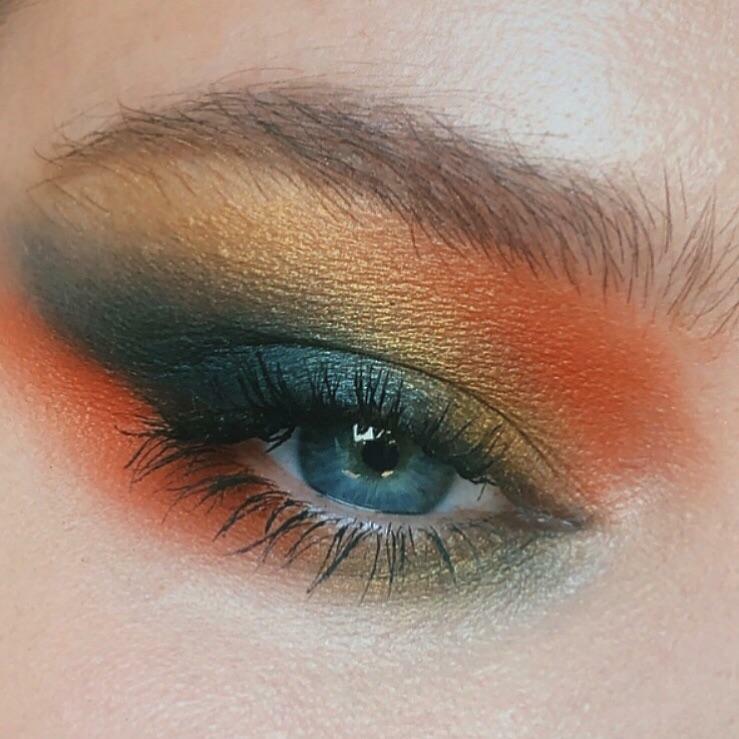 First time using the palette and I'm pretty impressed. 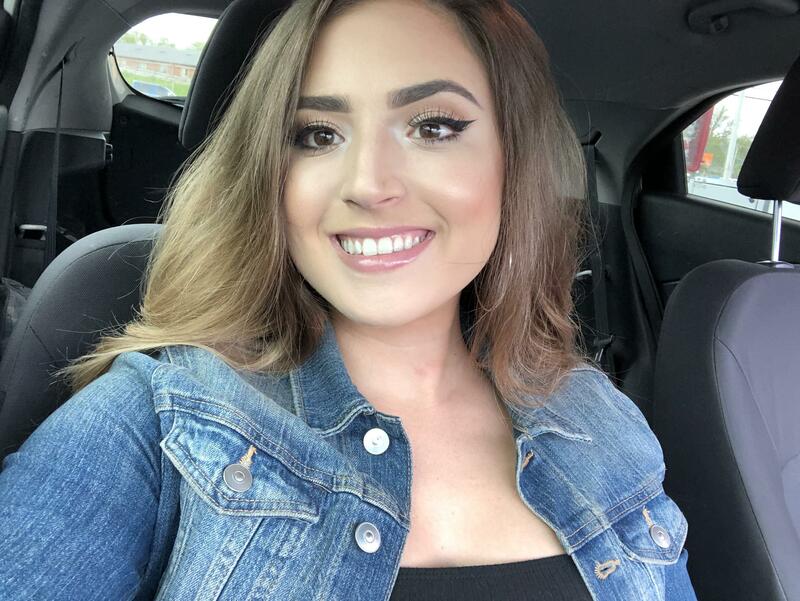 What's your experience with Nabla? [Rant] I just don't know what to do. I'm so disheartened. 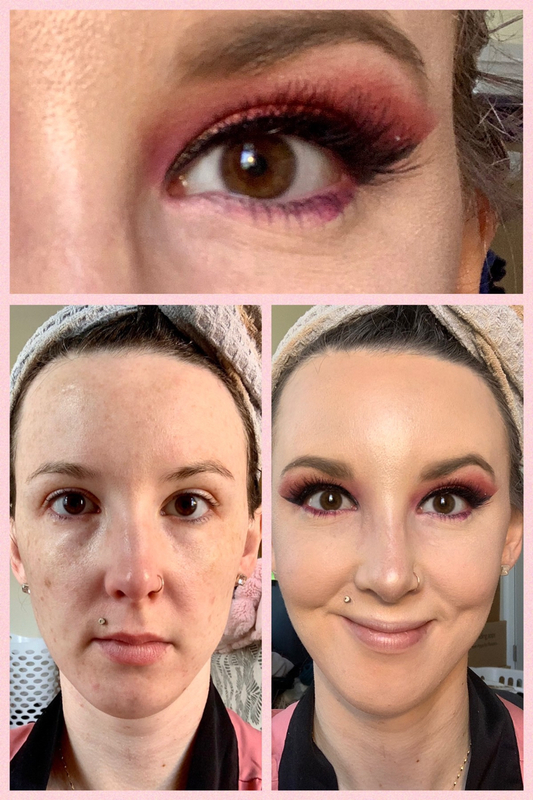 I think I hate make up. High end powder compacts ? 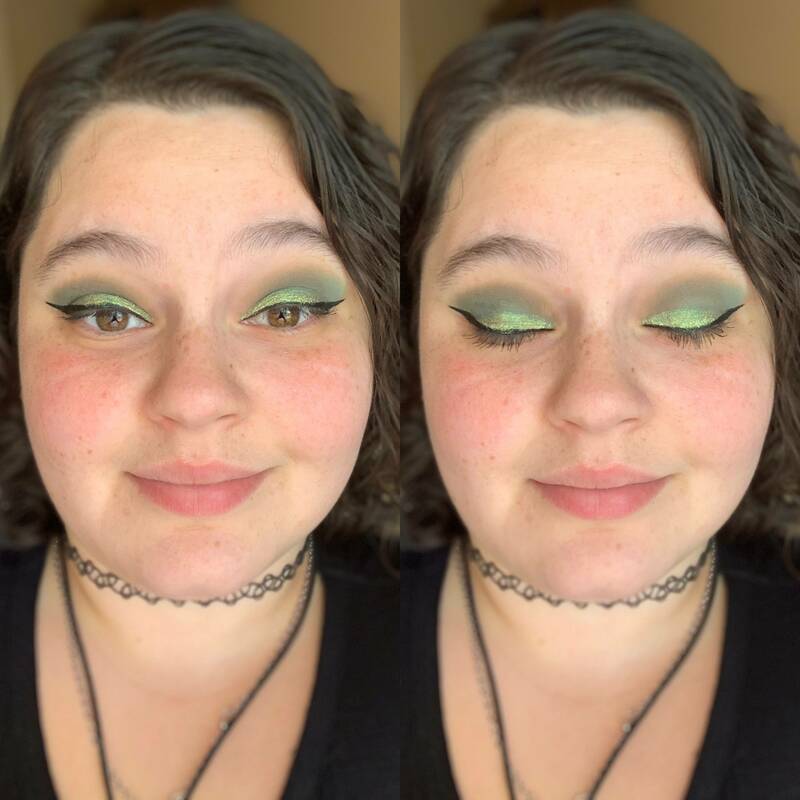 My girlfriend wanted to go to the Cannabis Museum today, finally giving me an excuse to wear green eyeshadow. 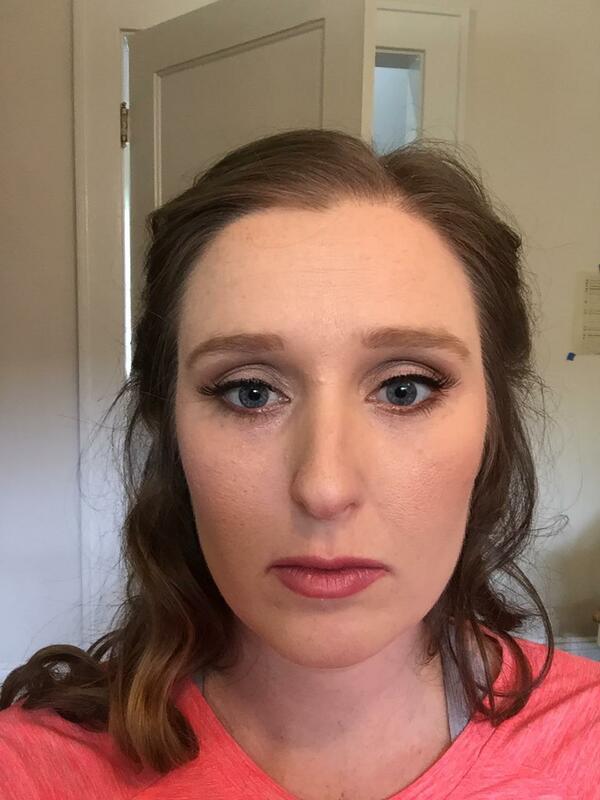 My minimalist power look for date night/going out with ladies/whenever I want to amp it. 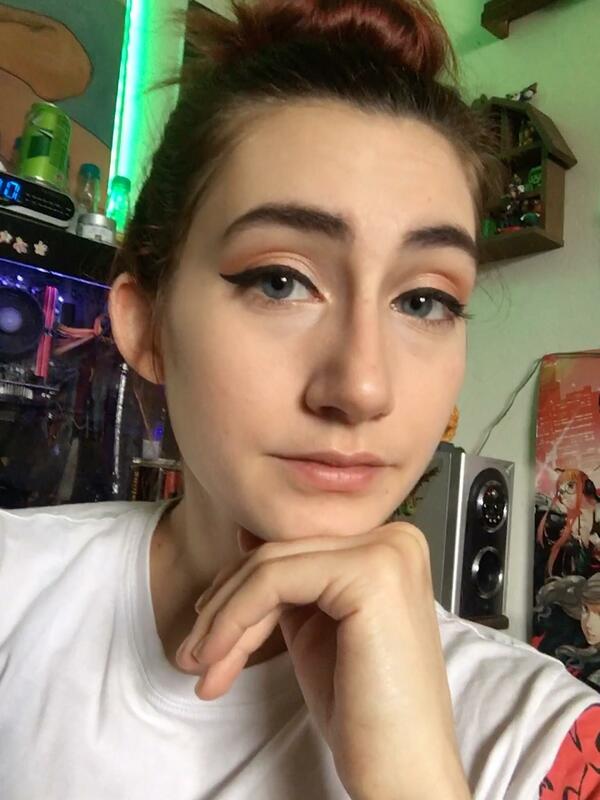 I rarely wear make up otherwise so this is usually as high-key as it gets! 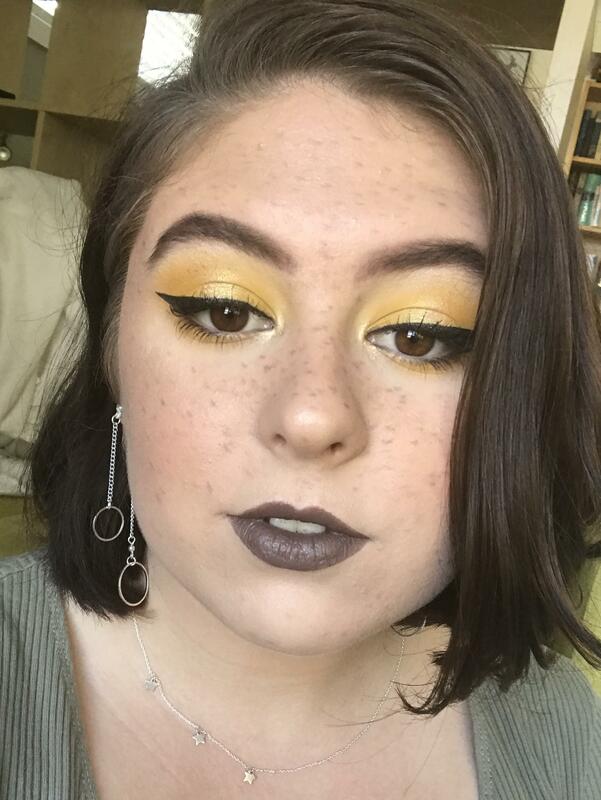 I'm not usually one for lipstick but I thought it went well with my look today! 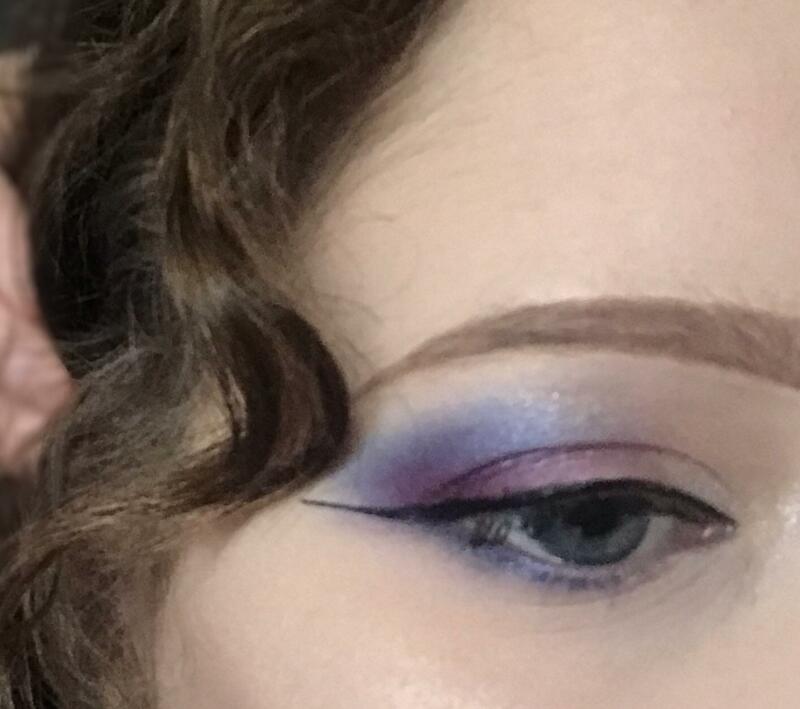 CCW! 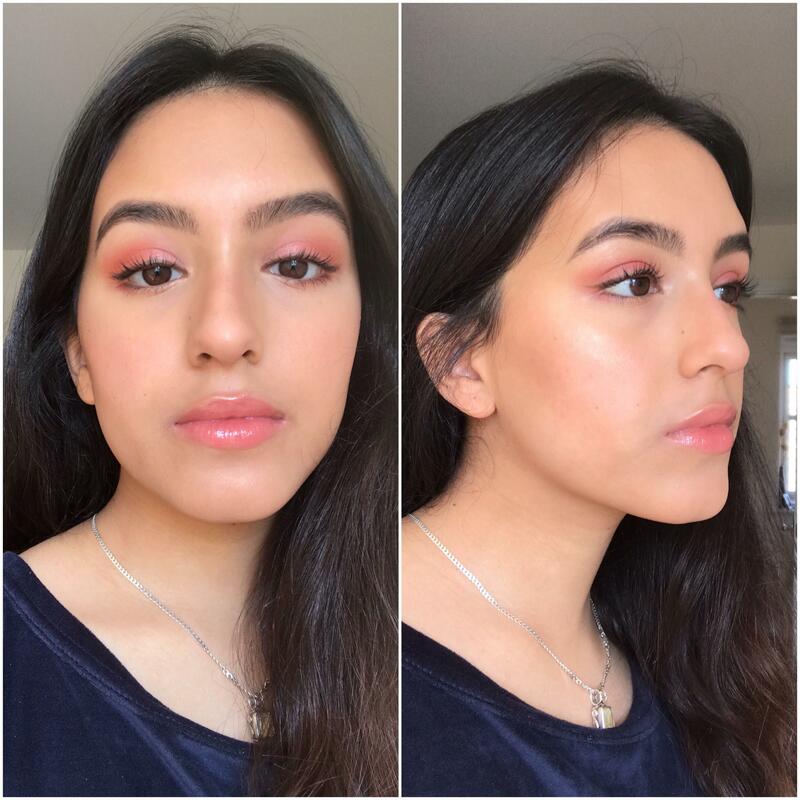 Any peach or peachy pink lipstick recommendations out there (preferably affordable)?? Is dermacol and dermablend the same thing pretty much? 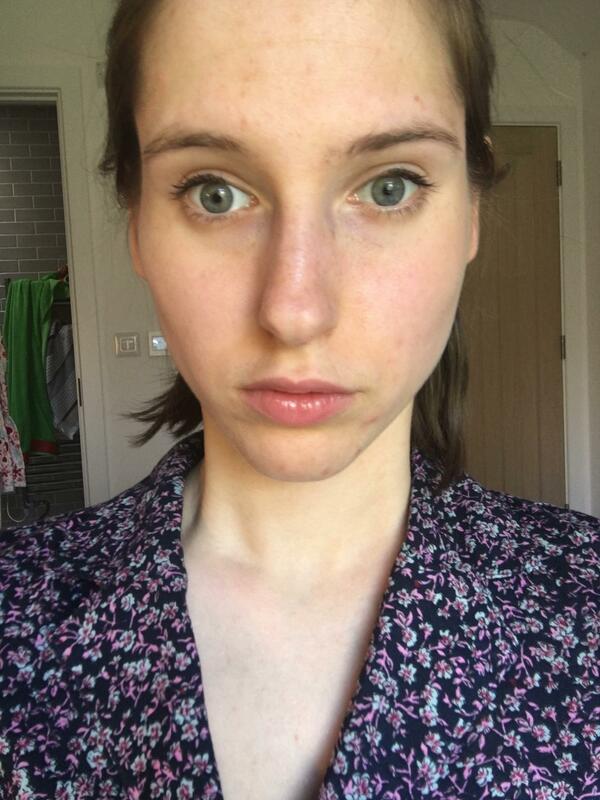 Cruelty free, liquid foundation advice? Should I use a different kind of Primer? 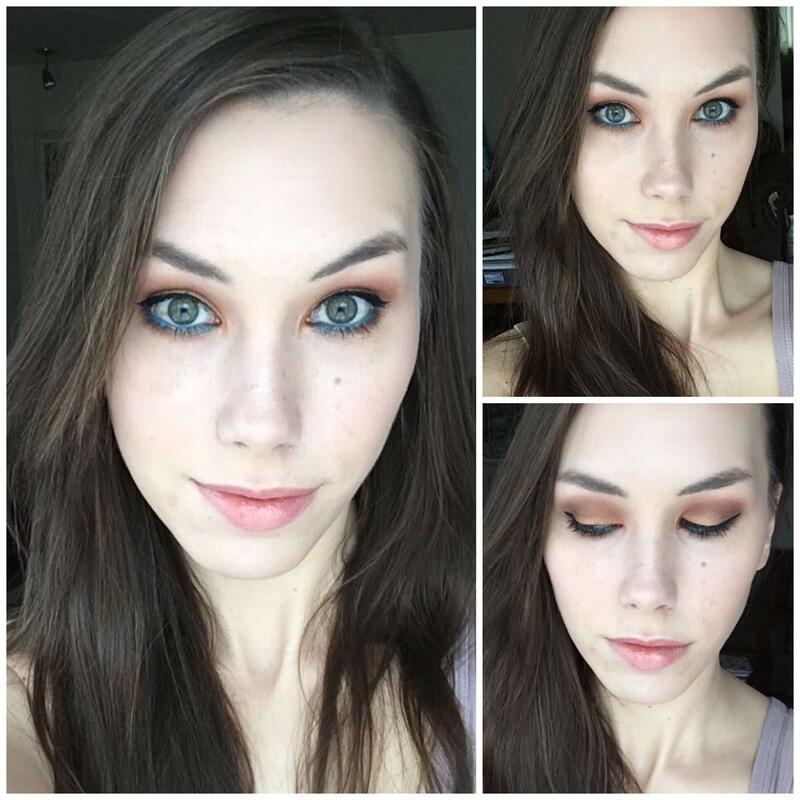 What is the point of super dark browns that look black in some lighting? 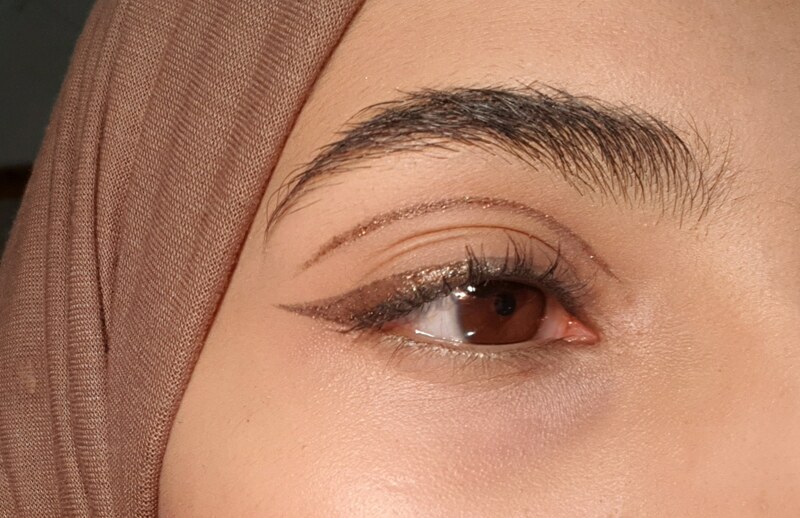 How do i choose the right brown to contour my eye? What is the Best Setting Spray? Thoughts or opinions on the Sephora 10 Hour Wear Perfection Foundation? 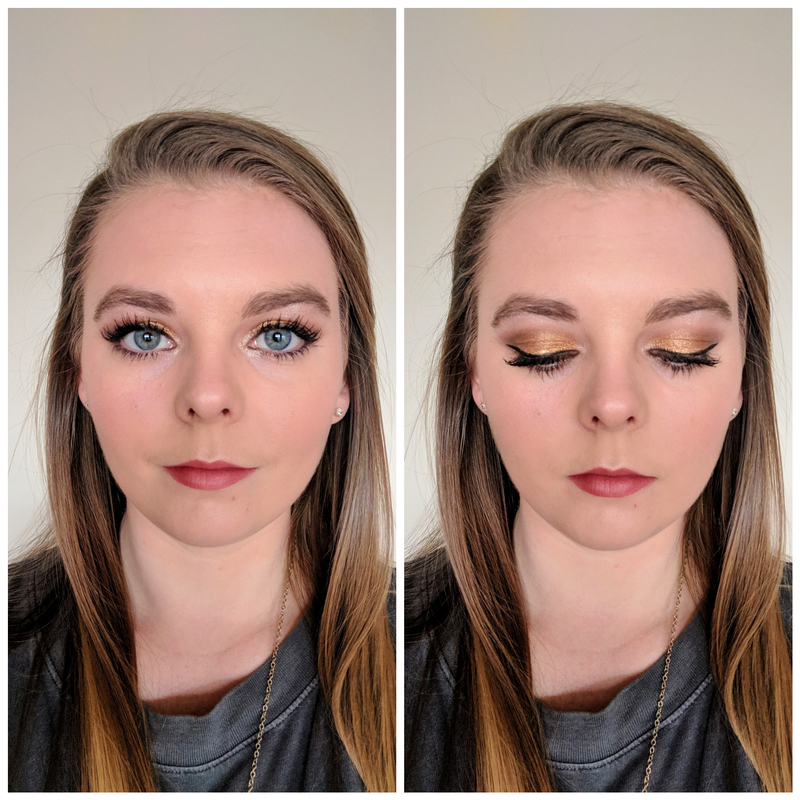 Eye Makeup for Easter (seeing extended family)! 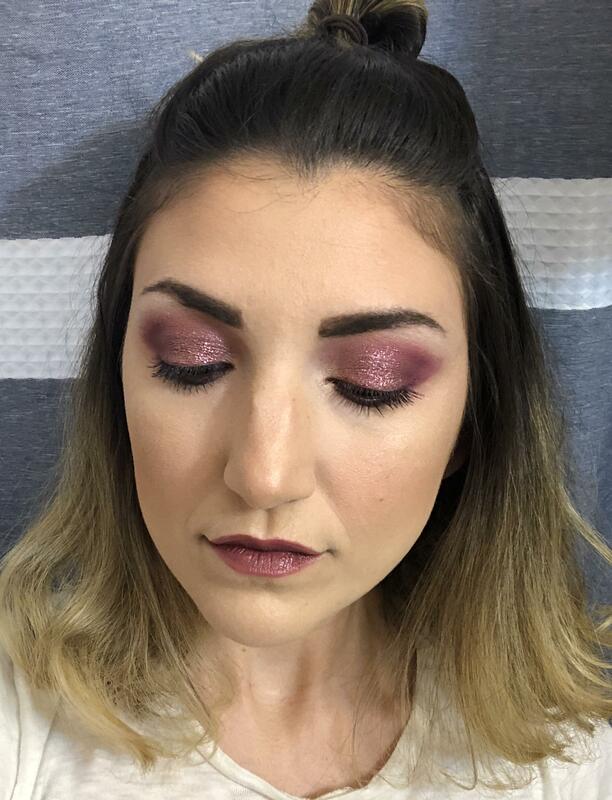 CCW! 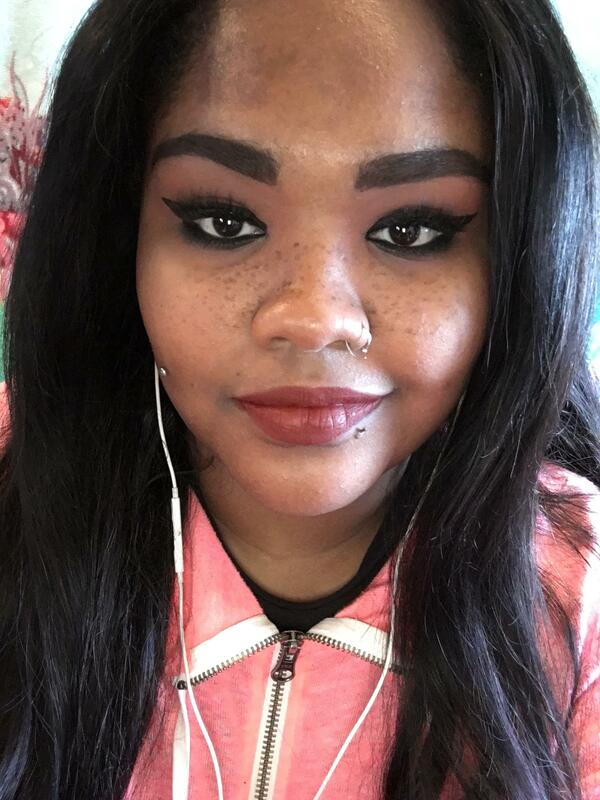 what color of eyeshadow would go well with this colourpop lipstick? 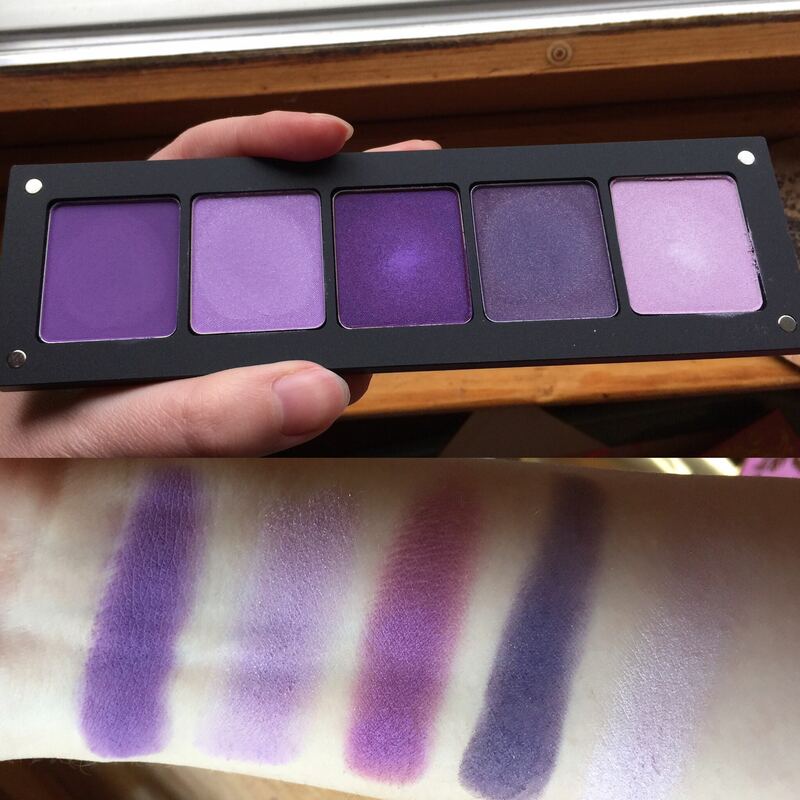 shade name is make believe. off camera it’s like a dark periwinkle. 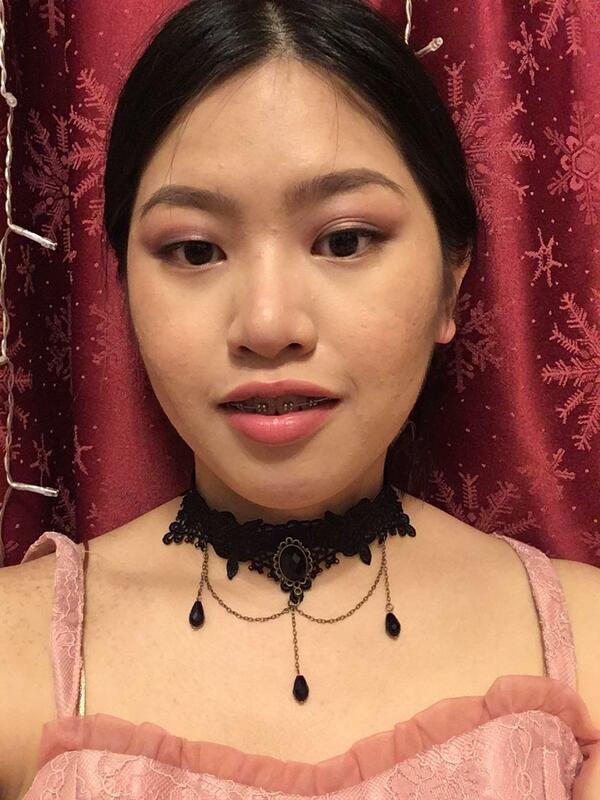 Did this makeup for an event, the theme was Victorian Vintage! 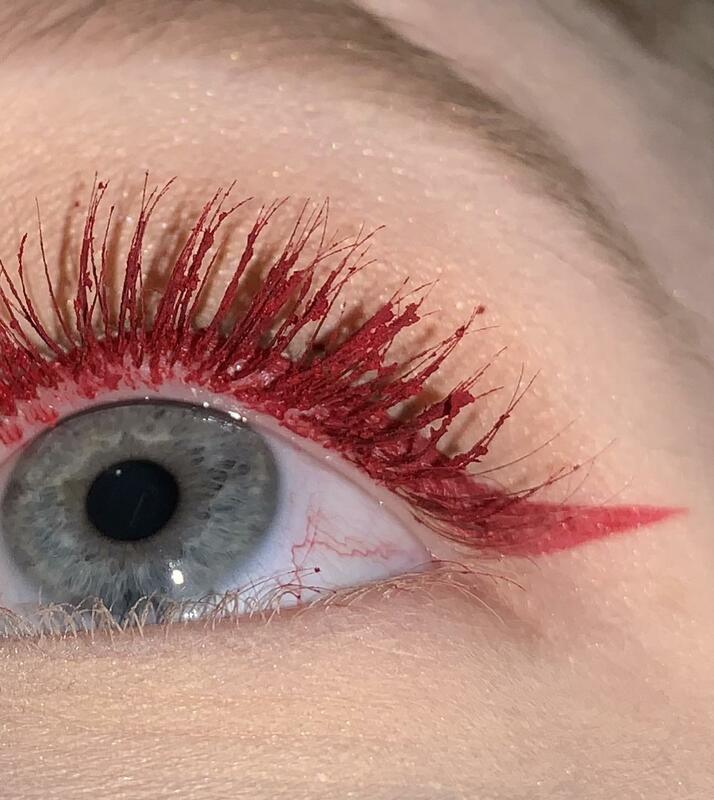 Does anyone else’s mirror betray them while filling in brows? 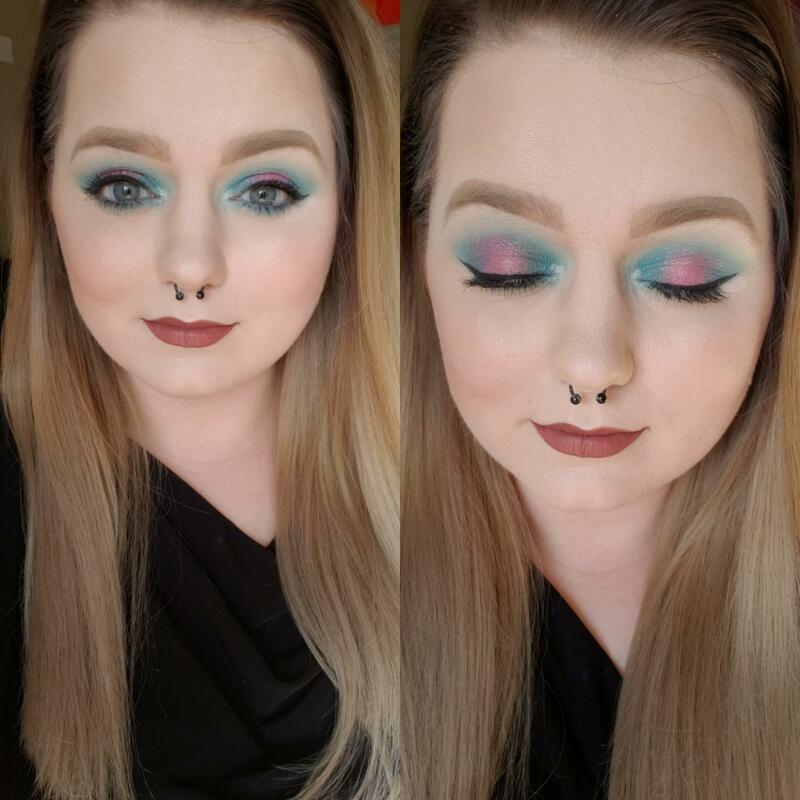 Fun Easter Makeup with reds and pinks! 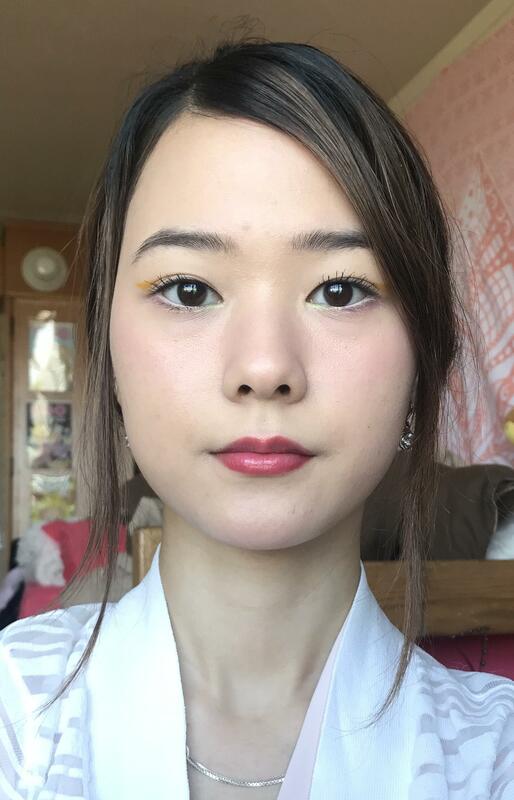 Everyday makeup- what do you think? 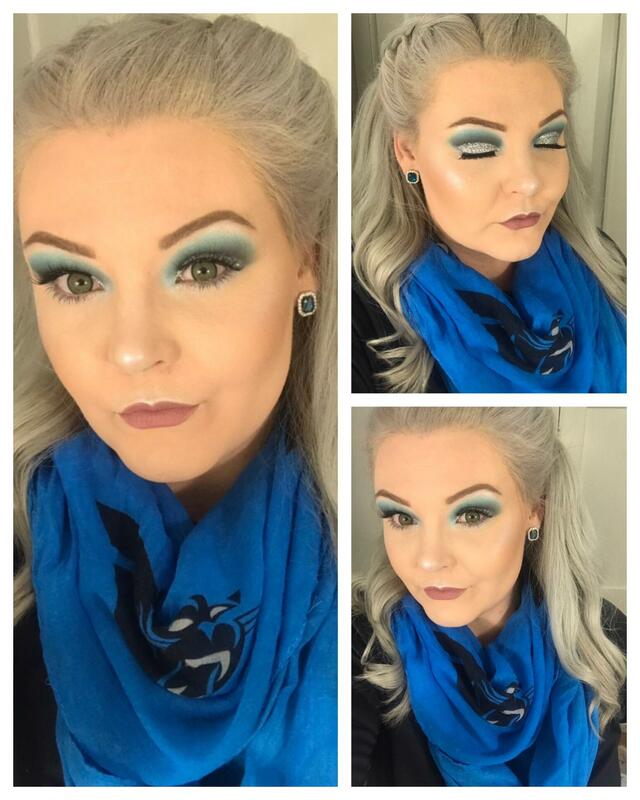 Please tell me what you think about this look??? Advice for super dry skin? 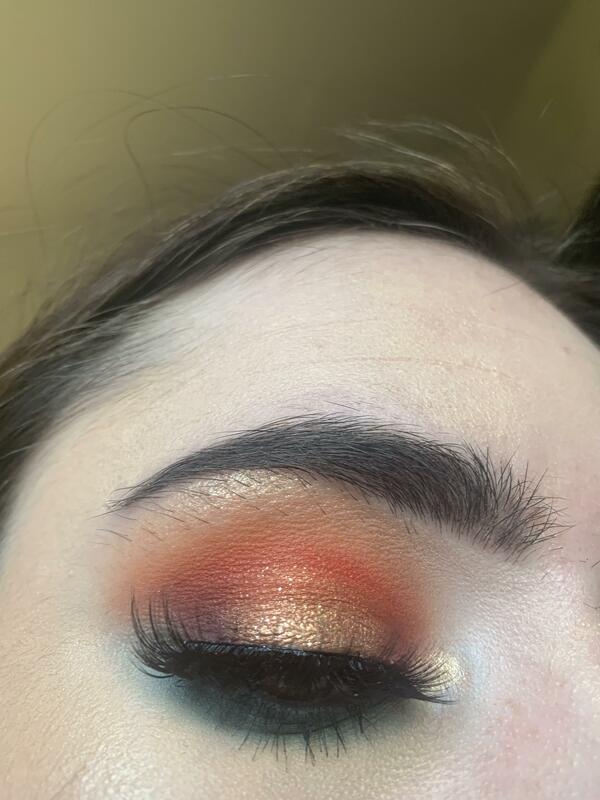 sunset glitter look i did right before i finally got my brows done😅 CCW as well as any feedback! Has anyone tried Supergoop CC cream in fair/light, light, or light/medium? From Hungover to Passover in 10 minutes. Happy Easter! I hope your brunch has mimosas. 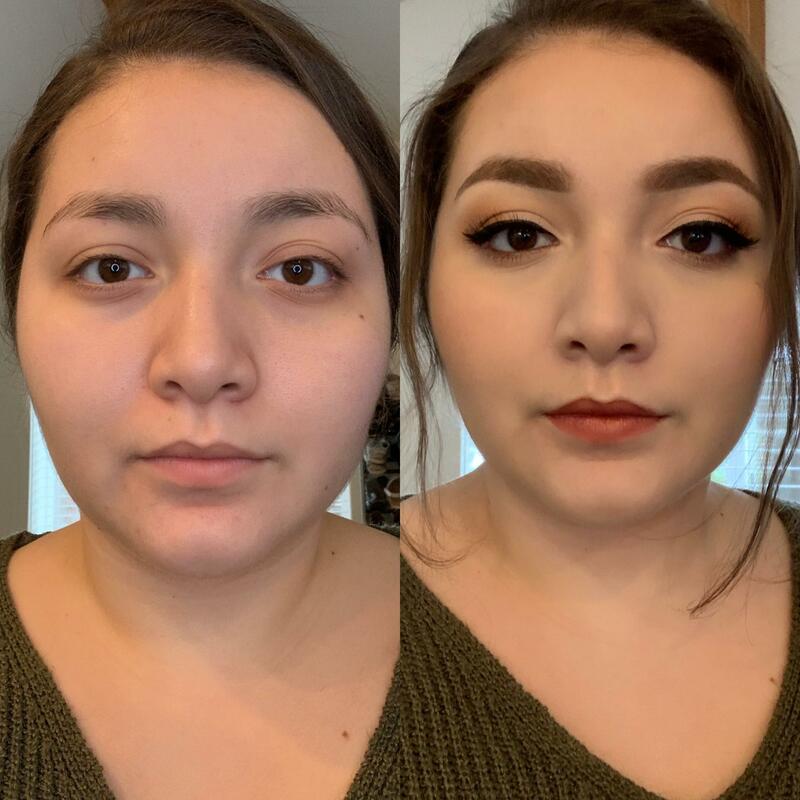 My daily 20 minute makeup, would love some CC! 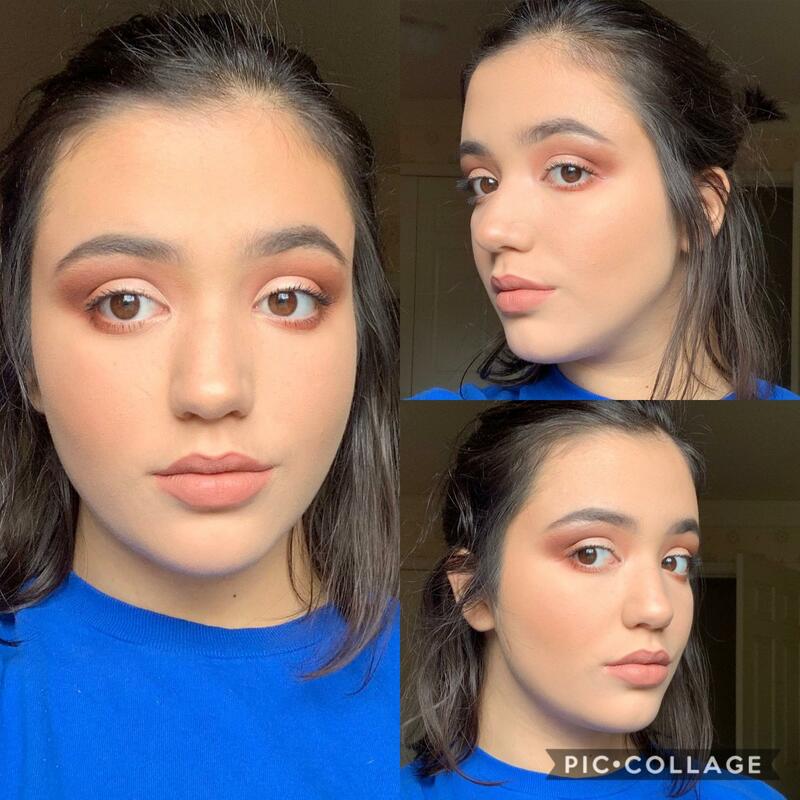 Colourpop BYOP - Neutrals? I don't know her. 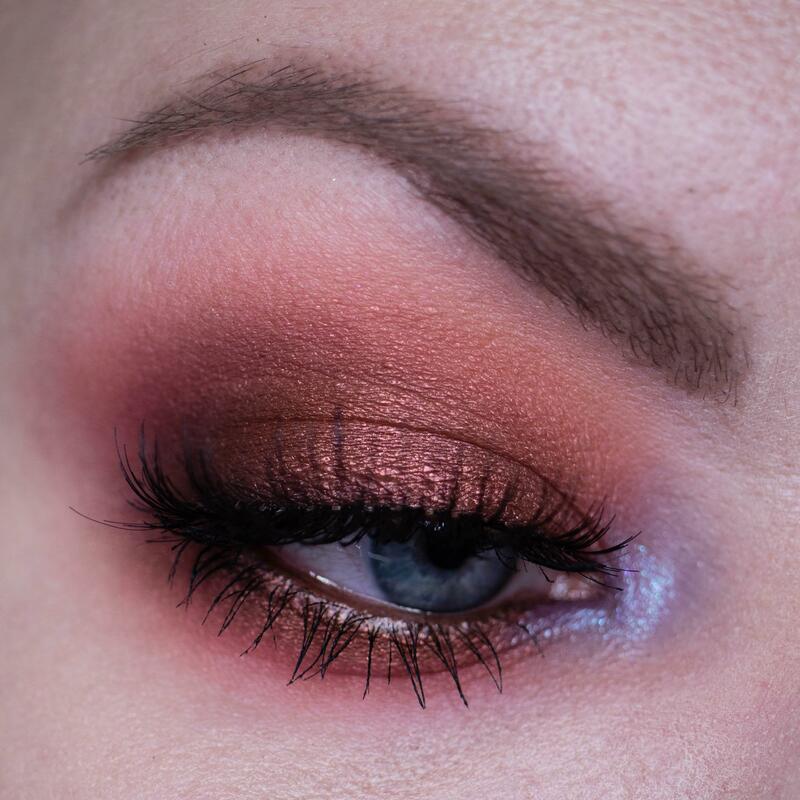 Anyone know of a dupe for "Pecan Praline" from the Too Faced Chocolate Bon Bons palette?? 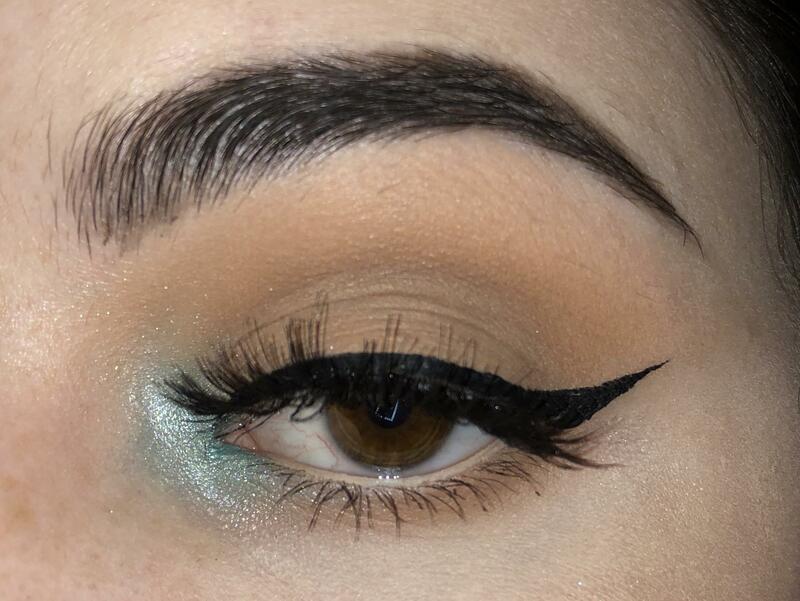 Not sure if my eyeliner suits my eye shape. Is there anyway to improve it? 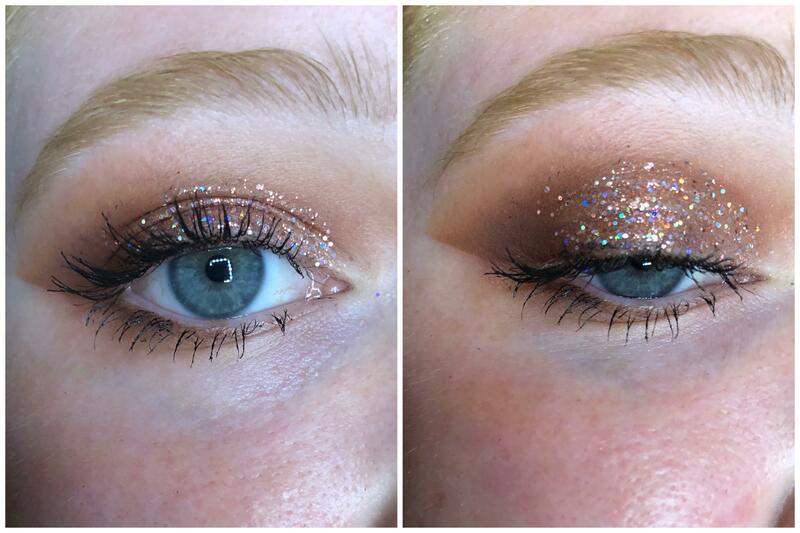 Cover FX Glitter Drops in Lunar is such a great addition for festival looks. BB cream for sensitive skin? concealer as bronzer, cream bronzer, powder bronzer, a million bronzers and one confused girl. Please help! 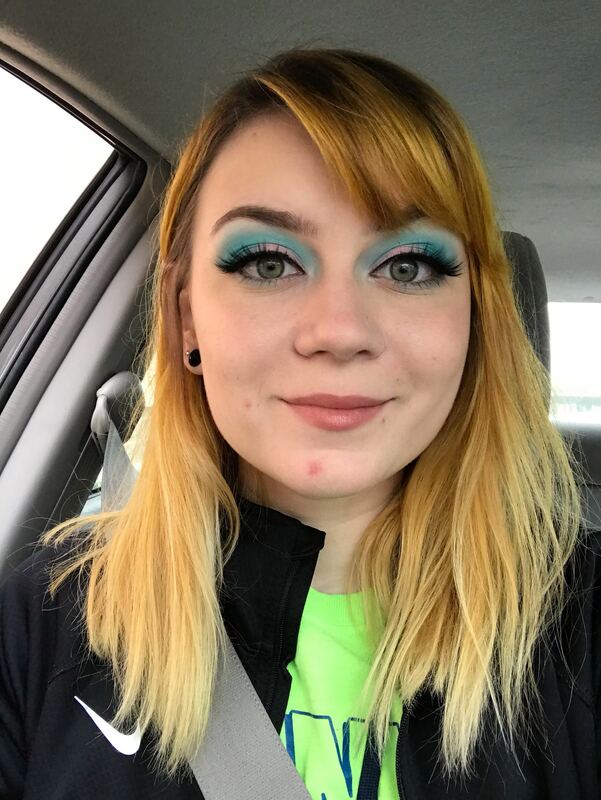 I have fixed the weird texture I was getting with my foundation that I posted about the other day. 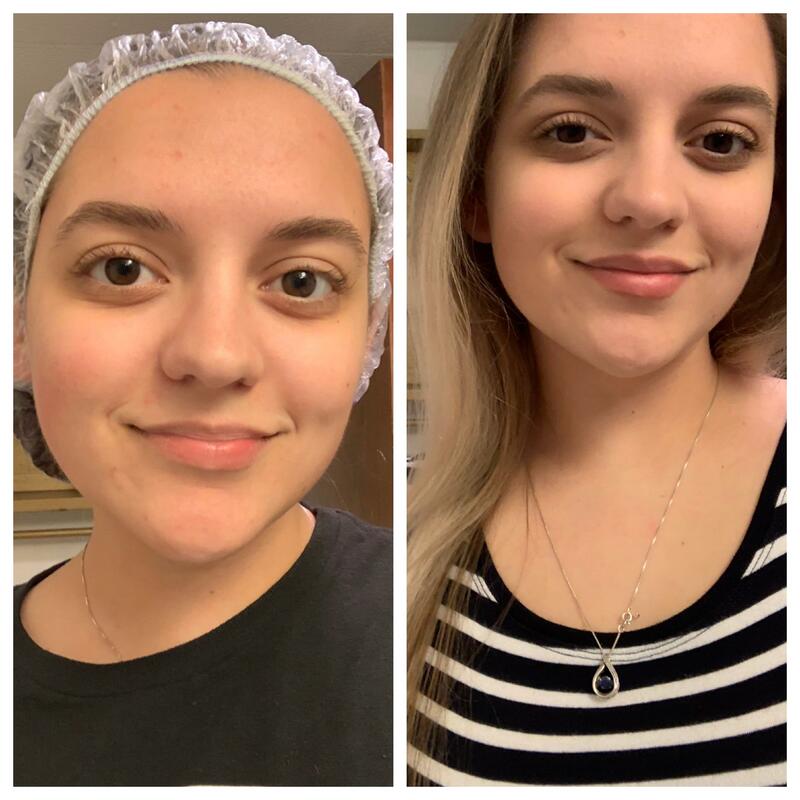 It seems skincare is key as I've always been told :) thank you for your tips! 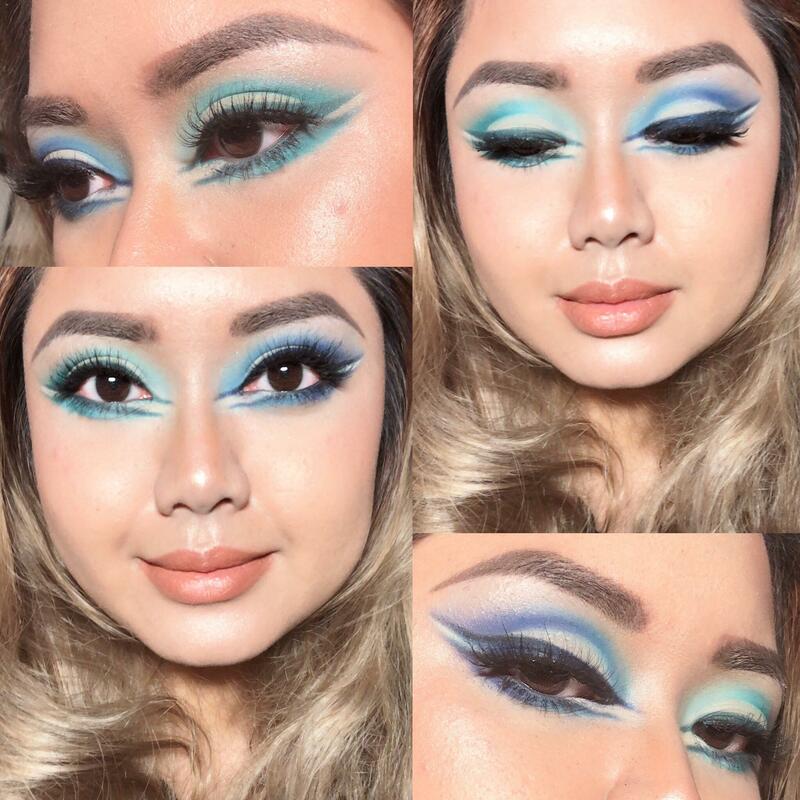 What’s the most insulting comment or “suggestion” someone has made to you about make-up (or lack thereof)? A foundation that lasts as long as Estée Lauder double wear? My happy place! Road side find vintage sewing machine turned makeup vanity.